Bentley Hayden is only 4 years old and has beat neuroblastoma, a very rare cancer, not once, but twice. Sadly, his parents just received the news that he has relapsed again. Five tumors have grown on his skull since November. One can even be seen pushing out of his forehead, a bump his poor mother thought was just from hitting his head. 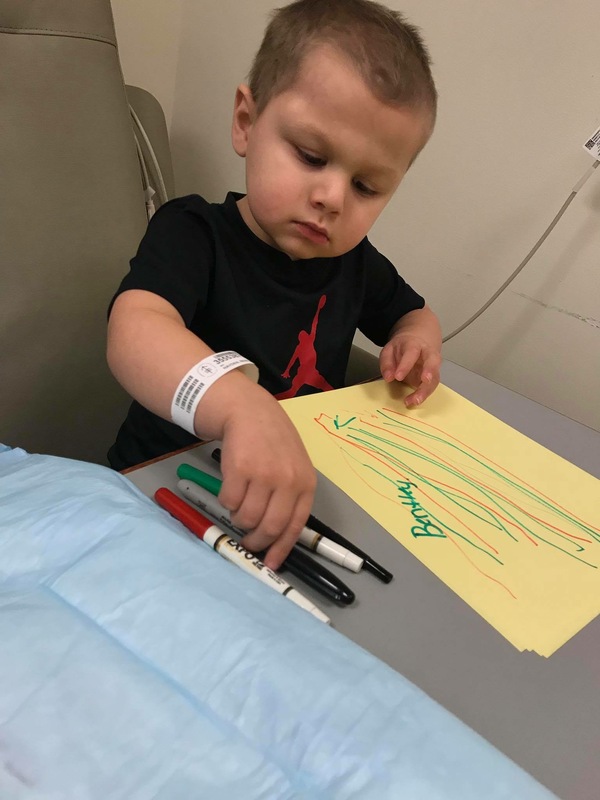 We cant imagine the heartache the Hayden family is feeling at this time having to tell Bentley that he has to lose his hair and go through chemotherapy a third time and then radiation to the skull. 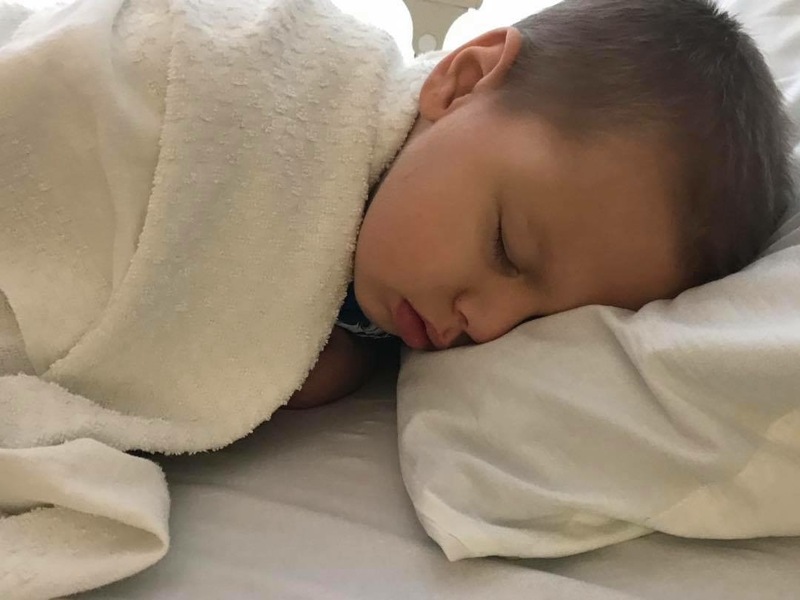 Bentley’s mom said his survival rate has went from 50 percent to 8 percent because of this. She knows Bentley will beat the odds but it doesn’t mean she isn’t scared. We want to make Bentley happy during this difficult time, so we asked his mom what Bentley’s wishes are. Here’s what he said. So, we are raising funds so Bentley’s parents can get him a dog and take a trip to somewhere warm on a beach. 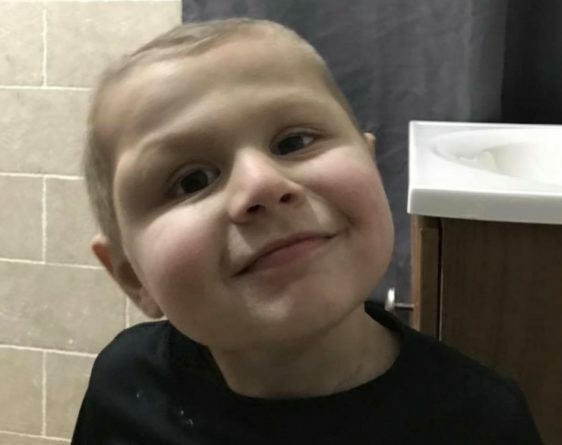 Please consider making a donation to this very brave family and their sweet little boy here: www.gofundme.com/make-bentleys-wishes-come-true.